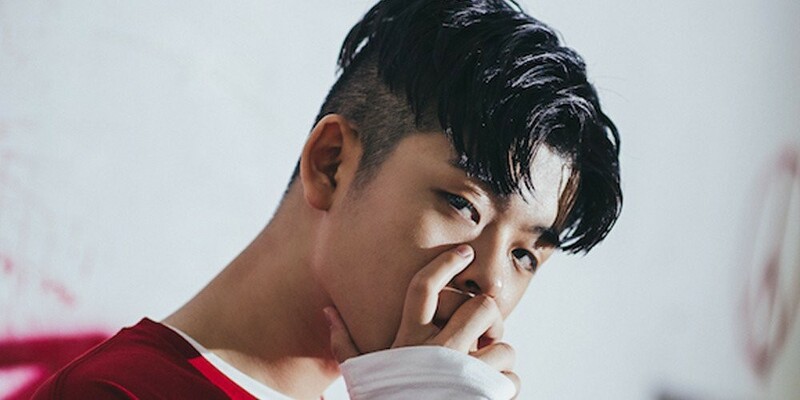 MC GREE has revealed the track list for his upcoming single album 'Don't You Love Me'. 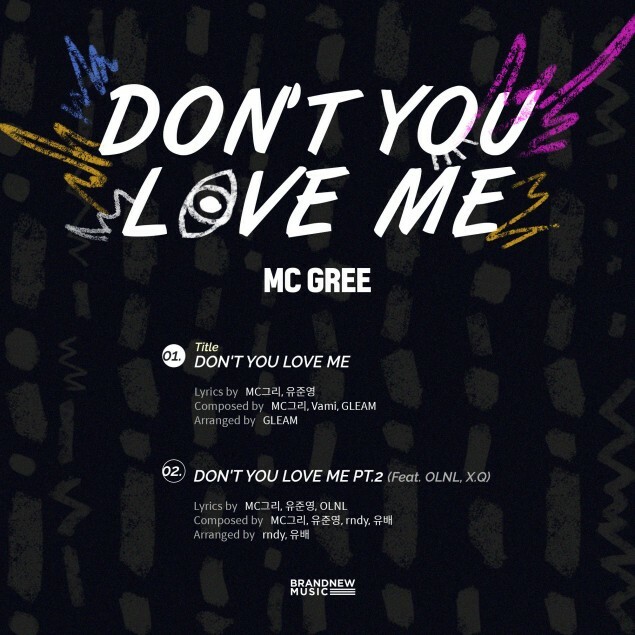 Brand New Music�announced the rapper would be making a comeback with a self-composed track, and as you can see below, "Don't You Love Me" was written by MC GREE and Yoo Joon Young�and composed by MC GREE, Vami, and GLEAM. The single will lead up to his first full album.